Every year, thousands of online businesses fail because of an overreliance on one marketing channel: the Internet. Marketing isn’t about the medium, it’s about getting and keeping customers. Internet marketing is great, but you’ll get the best results if you use it in conjunction with other tools. People expect a “real” company to have printed sales literature. If you want customers to know you mean business, you need a brochure. 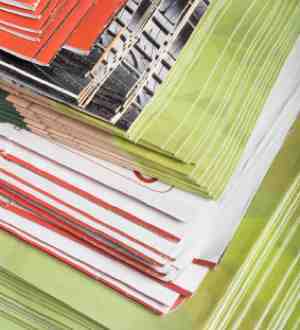 Printed material can be taken home and read at leisure. Brochures also support other advertising, direct mail, and online promotions. In short, a good brochure sells. Read on for 12 tips on writing a brochure that will support your online marketing efforts and increase your sales.